Sign up with your email address to receive news and updates on 3 Oaks Farms. IS A HIGHLY FUNCTIONAL FOOD RICH IN BIOAVAILABLE MINERALS, VITAMINS, ALL 9 ESSENTIAL AMINO ACIDS, AS WELL AS ANTI- OXIDANT AND ANTI-INFLAMMATORY COMPOUNDS. 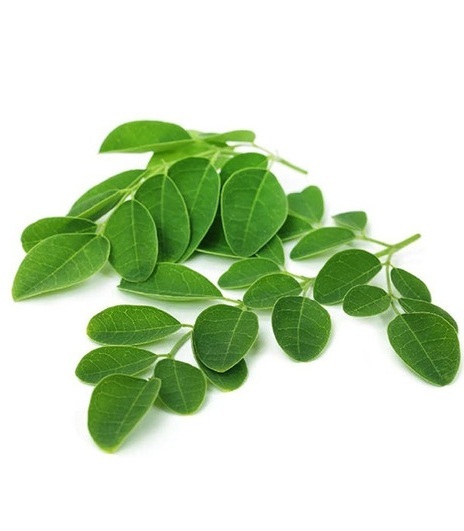 BUT THE NUTRIENT QUALITY OF A LEAF IS ONLY AS GOOD AS THE SOIL IT'S GROWN IN, WE ARE PROUD TO OFFER MORINGA WHICH IS LOCALLY GROWN, HAND-PLANTED AND HAND-PICKED ON OUR FARM USING SUSTAINABLE, ORGANIC PRACTICES. WE SHADE DRY THE LEAVES ON SITE TO ENSURE THE NUTRIENTS REMAIN INTACT. AS A DRY LEAF IT CAN BE BREWED AS TEA, IN POWDERED FORM IT'S EASILY INCORPORATED INTO SMOOTHIES.